I don't usually post these things on my blog, but this did seem to be a worthy cause as it combines education, technology and a country close to where I'm living now that really does seem to need such opportunities for its youth. 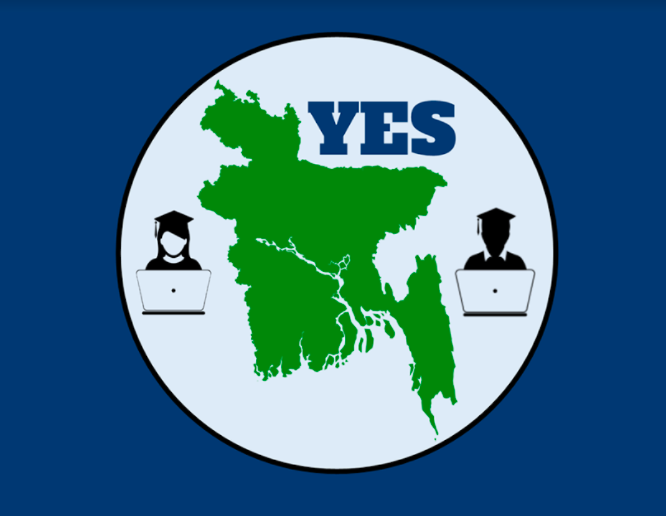 Bangladesh, one of the world's most densely populated places and also one of the poorest countries, has found a way to face the problem of 41%s of Bangladeshi youth not being a part of the education system, employed or in training. The idea is a crowdfunding project called YES (Youth Employment through Skills). The online freelance market is exploding - over 5 million companies are posting over 100 000 paid jobs every week. 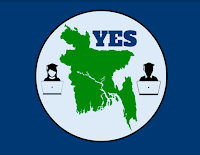 Organizers of Youth Employment through Skills found a way to bridge the gap between the millions of ambitious Bangladeshi Youth and the $2 billion freelance market. The idea is to enable 100 000 youth across Bangladesh to become IT freelancers. By providing access to training, finance and mentorship, they will be connected on the online freelance market, earning up to $300 per month. The program is created to teach youth in-demand IT skills, communication skills and freelancing skills. Within six months of graduating from the YES Program, students will earn up to $300 per month. Over a period of 3 years, he or she can earn up to $10 000 through online freelance jobs. This means $1B earned by 100 000 Bangladeshi Youth over 3 years. If you wish to find out more about this project you can visit the Indiegogo Campaign page.